The CIOB publishes some of the most important and valuable materials about construction management. We hope that our knowledge can help you. Below you will find the titles that are currently available. 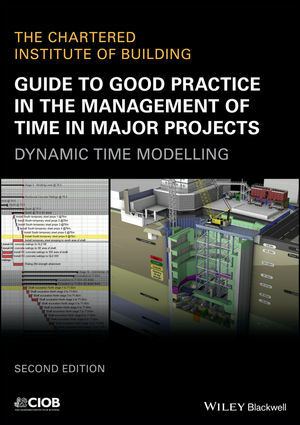 Good project management in construction relies on balancing the key constraints of time, quality and cost in the context of building functionality and the requirements for sustainability within the built environment. 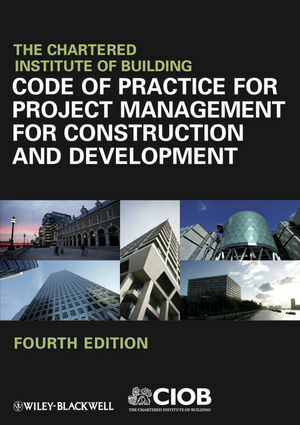 Code of Practice will be of particular value to clients, project management professionals and students of construction, as well as to the wider construction and development industries. 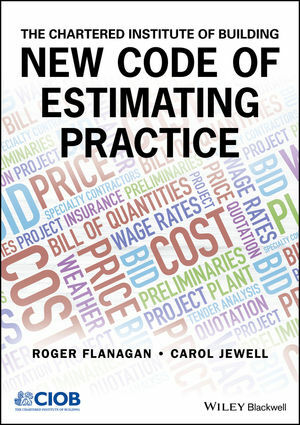 The essential, authoritative guide to providing accurate, systematic, and reliable estimating for construction projects.New Code of Estimating Practice examines the processes of estimating and pricing, providing best practice guidelines for those involved in procuring and pricing construction works, both in the public and private sectors. It embodies principles that are applicable to any project regardless of size or complexity. 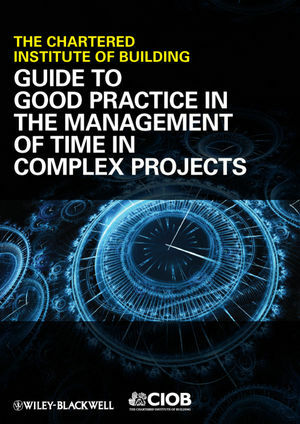 Guide to Good Practice in Managing Time in Complex Projects sets down the process and standards to be achieved in preparing and managing the time model. 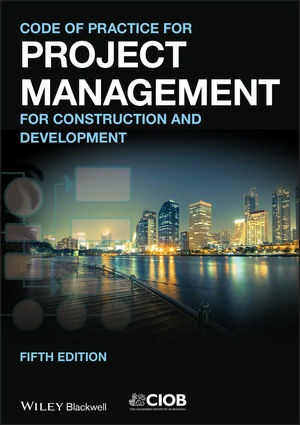 As a handbook for practitioners it uses logical step by step procedures and examples from inception and risk appraisal, through design and construction to testing and commissioning, to show how an effective and dynamic time model can be used to manage the risk of delay to completion of construction projects. 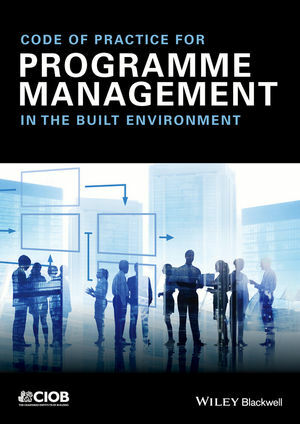 Programme Management is intended to complement the popular CIOB Code of Practice for Project Management for Construction and Development, providing practical coverage of general processes and procedures to be followed when managing a construction programme or portfolio of projects. It sets out the necessary requirements for effective and efficient programme management, but is not intended to be a manual of operating procedures for the manager of such programmes. 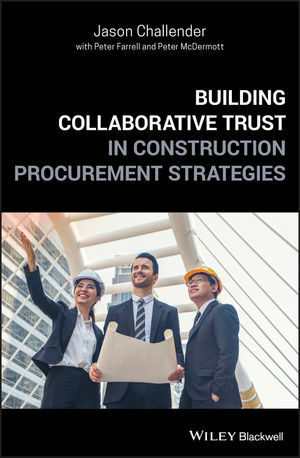 Building Collaborative Trust in Construction Procurement Strategies: A Practical Guide incorporates a toolkit, complete with flowcharts, to introduce certain trust building interventions within projects. It shows how initiatives and factors that influence collaborative trust can be easily implemented and embedded in construction management for improved practice. It also covers potential challenges, risks, problems, and barriers when it comes to trust. 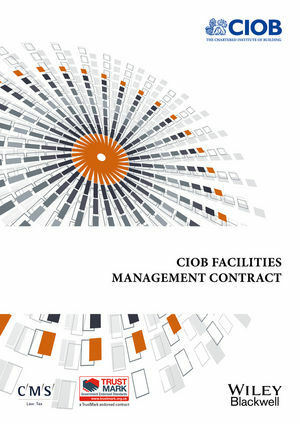 Since its original publication in 1999 the CIOB's Facilities Management Contract has been a popular choice for FM contractors and employers alike across the private and public sectors. Now in its third edition, this standard form contract is written in simple English, a clear and concise approach to its subject and a proven track record of being both effective and flexible in practice. 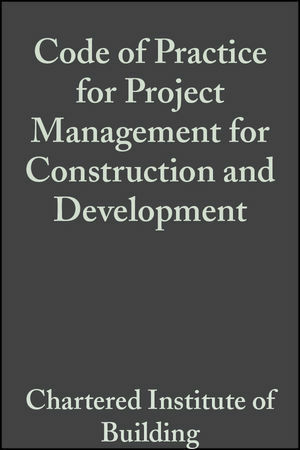 The 3rd Edition of The Code of Practice for Project Management for Construction and Development provides an authoritative guide to the principles and practice of construction project management. It will be a key reference source for clients, contractors and professionals, irrespective of the size and nature of the project. 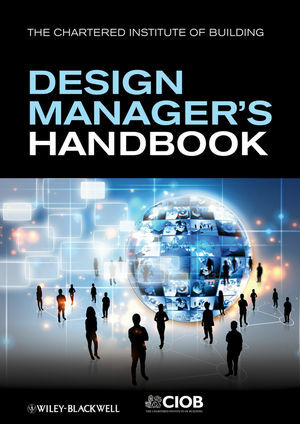 Much of the information is also relevant to project managers in other commercial spheres.